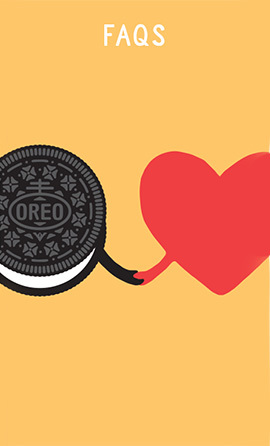 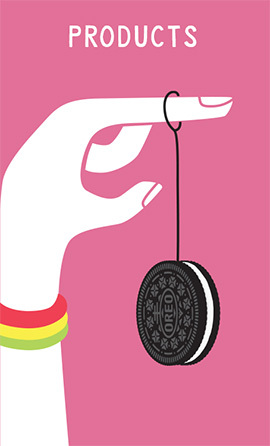  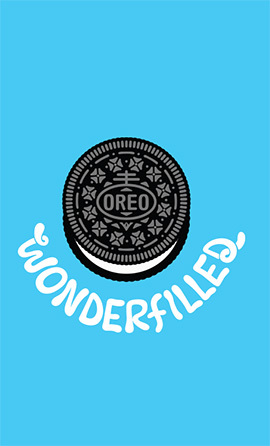 When you visit our site you may notice some cookies that are not related to Mondelez UK. 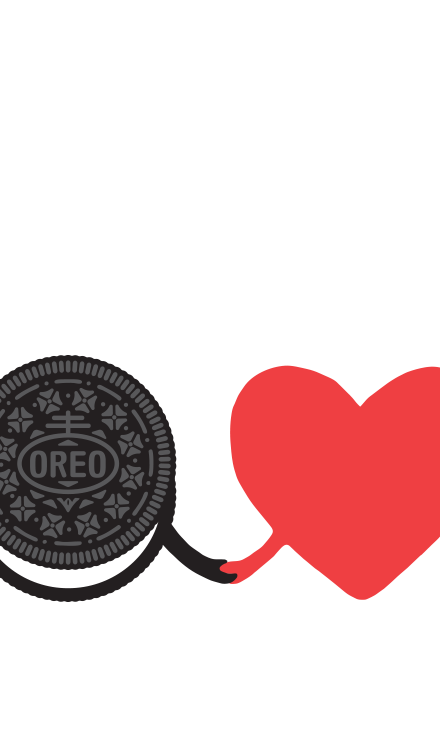 If you go on to a web page that contains embedded content, for example from Facebook or YouTube, you may be sent cookies from these websites.  We do not control the generation of these cookies, so we suggest that you check the individual third-party websites for more information about their cookies and how to manage them.